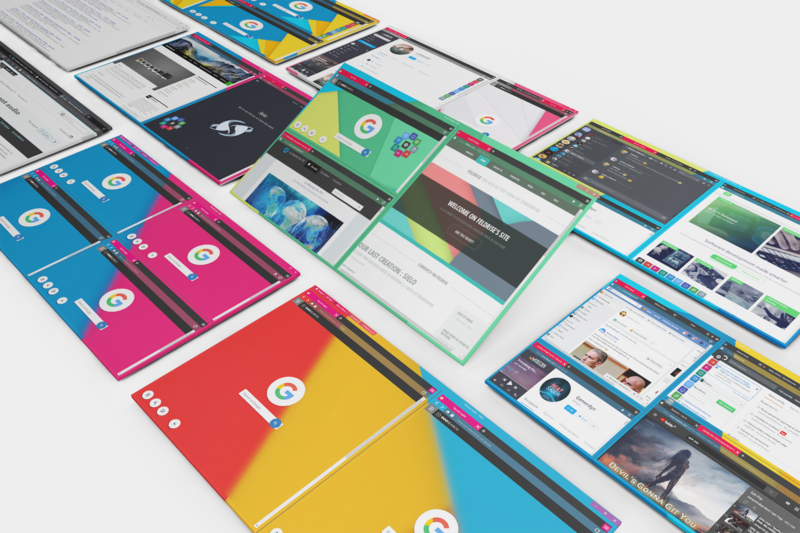 See the web differently with Sielo's tabs spaces. 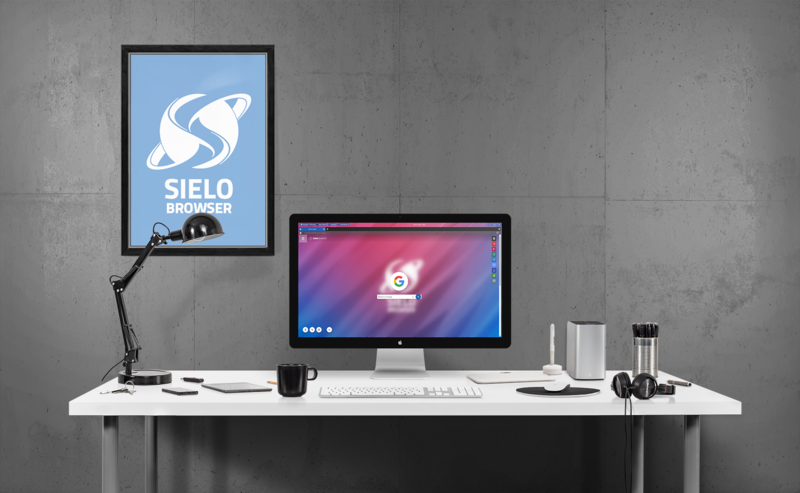 Sielo has all the functionnalities of a traditionnal web browser, but that's not the end! No more tabs everywhere, browse differently by using tabs spaces! This is the feature that makes Sielo so special. With tabs spaces you can divide your Sielo window into several spaces, as if you had several windows next to each other but still interacting with each others. You can resize your tabs spaces, hide them, mute them... This makes possible, among other things, to have several sessions, for example a session called "social networks", another called "music" and another called "work". Therefore you can hide the "music" tabs space and retrieve it at any time. This is another specific feature of Sielo, with it, you can gain space by dematerialising the browser's toolbar. Being a simple mobile button, it gives you access to all the needed controls during your browsing and can adapt itself to your workspace. A project with the awesome help of Hotaru, LavaPower and Kaktus! Sielo is open-source. It means people like you can help us with development or design. That way we can all work to improve Sielo every days. By using the latest version of the Blink engine, Sielo makes possible to browse quickly on the web. There are many ways to help us. You can make a donation, help us improve the source code, or simply share and talk about Sielo to your family and friends. I am working night and day to improve Sielo and offer you the best updates as quick as possible. © Victor "Feldrise" DENIS. All rights reserved.